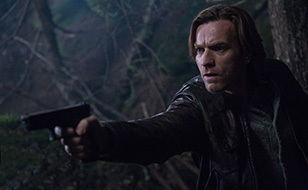 Five years after the success of Tinker Tailor Soldier Spy (despite only featuring two of those professions) comes the latest John Le Carré adaptation, Our Kind Of Traitor. This time starring Ewan McGregor, Stellan Skarsgård, Damian Lewis and Naomie Harris. It’s looks like what you’d expect from a Le Carré: tense East-West espionage in a quietly thrilling package. McGregor plays a meak, innocent teacher who becomes ensnared in a web of intrigue and subterfuge way above his paygrade as Skarsgård’s money laundering Russian mob boss tries to defect to MI6. 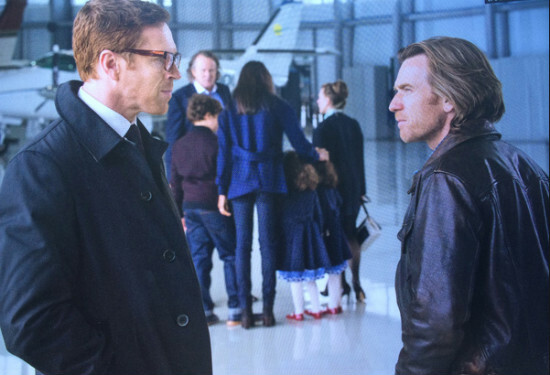 Damian Lewis is the MI6 spy to whom McGregor turns, chewing up the script with his pursed lips and looking as trustworthy as Putin’s Own Brand exported tea. Studio Canal have set the UK cinema release for May 6th, while the US release date is TBC.